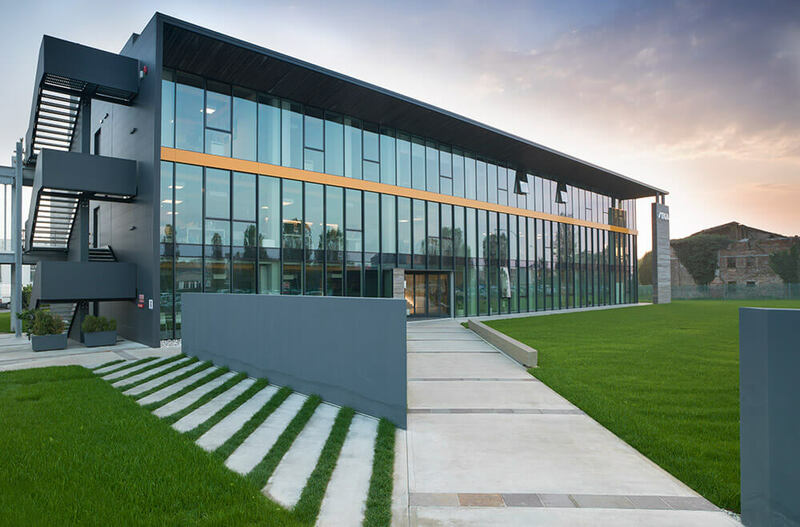 The STIGA head office is surrounded by greenery in beautiful Castelfranco Veneto, a quiet and historic walled town in Veneto, in the northern part of Italy. More than 800 people from all over the world work at the STIGA headquarter, in the following departments of the business: research and development, purchasing, HR, administration, production of lawnmowers and ride on mowers, marketing, sales, logistics, after-sales and services. The Italian division has also its offices in Castelfranco. Located a few kilometres from Venice, Padua and Treviso, Castelfranco is close to two international airports and well connected to the main cities of northern Italy through trains and bus lines. To contact our offices, please fill in the contact form. STIGA GmbH has offices in Vienna, the Baroque capital of Austria and renowned industrial and cultural centre of the country. If you would like to contact our branch, please fill in the contact form. STIGA B.V. is the local subsidiary serving Belgium, Luxembourg and the Netherlands. It has 2 offices, one located in the Netherlands and one in Belgium. STIGA B.V. has its offices in Vianen, a city in the centre of the Netherlands in the province of Utrecht. If you would like to contact our office, please fill in the contact form. STIGA NV has its offices in Tielt. STIGA s.r.o is the Czech local officeand is located in the south west of Prague, the capital and largest city of the Czech Republic. STIGA A/S, the Danish branch, is located in Brondby. If you would like to contact our local office, please fill in the contact form. STIGA Oy, the Finnish branch, is in Vantaa, in the south of Finland in the Uusimaa region. It is the most northern metropolitan area in the world. The STIGA offices are just a few kilometres from Helsinki-Vantaa airport and from the capital Helsinki. STIGA has offices in the small town of Steinbourg in Alsace, a region on the Eastern border of France, on the western bank of the Rhine and close to Germany and Switzerland. Steinbourg is only forty minutes from Strasbourg. STIGA GmbH, the representative branch in Germany, is located in Straelen, North Rhine-Westphalia, near the border with the Netherlands. Straelen is located one hour from the very modern Düsseldorf. STIGA AS, the Norwegian branch, is located in the modern capital of Oslo, a city surrounded by water on one side, and green hills and mountains on the other. Oslo is a fusion of imposing eighteenth- and nineteenth-century structures and, along the coast, unusual buildings that house museums and restaurants. STIGA Sp. z.o.o., the Polish branch office, is in the rural village of Baranowo, near Poznań, a city on the Warta river in the western part of Poland, and now an important industrial, cultural and educational centre. The city is home to the Polish offices of some of the largest multi-national companies and is very modern and dynamic. GGP Koper is the Group’s office for Slovenia, Croatia, Hungary, Bulgaria, Bosnia Herzegovina, Macedonia, Montenegro, Romania, Serbia, Albania and Kosovo. STIGA AB, the Swedish branch, is in the city of Tranäs, where in 1934 the STIGA brand was founded. Tranås is an hour and a half from Stockholm Skavsta airport and around two hours from Stockholm airport. The STIGA UK Limited offices are in Plympton, near Plymouth, in the south-west of England. Located in the county of Devon, Plympton is near the mouth of the rivers Plym and Tamar, and overlooks one of the largest and most spectacular natural ports in the world, the Plymouth Sound. The Italian production sites in Castelfranco and Campigo produce high end garden tractors, implement carriers and front mowers. The plants cover 31,000 sqm in Campigo and over 31,000 sqm in Castelfranco. Averagely 430 people are employed. 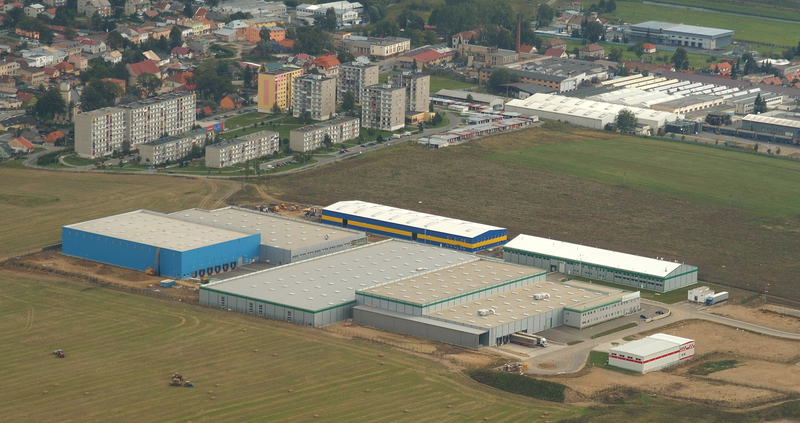 STIGA plant in Poprad, Slovakia produces battery, electric and petrol-powered lawn mowers. It covers over 10,000 sqm and emplyes more than 520 workers. STIGA’s plant in Guangzhou, China produces lawn tractors. 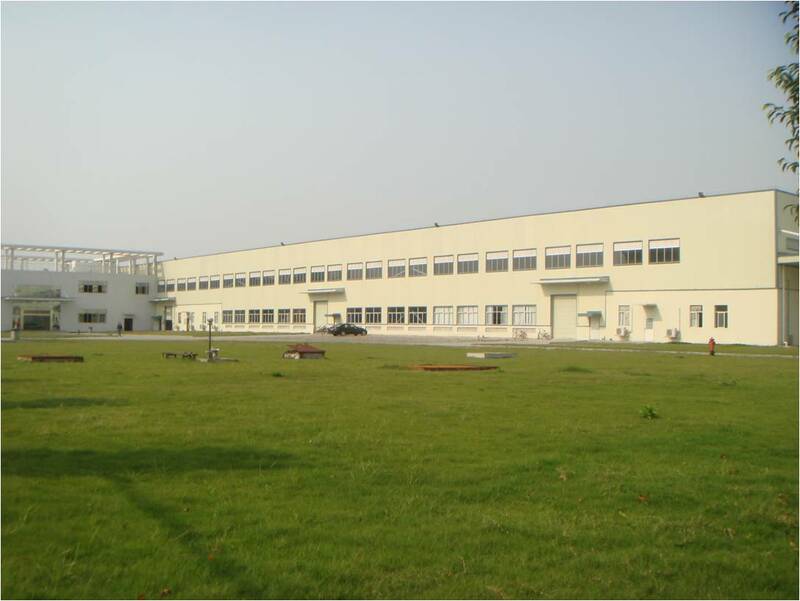 Established in November 2007 in Nansha District, it covers 16, 000 sqm and employs 170 people. Stiga (Guangzhou) Garden Products Co., Ltd.